to our terrific sponsors for the month of September. And now over to the team to bring you more inspiration for the last time this month using images from Bugaboo and die cuts from One Happy Cut. Arlene thinks the flower is almost neon and belongs to an upbeat modern girl. It wasn't exactly the effect she was going for, but found she really liked it. She sends a big thank you to the sponsors. Marsha's Bugaboo Bear is waving "goodbye" as we end this month of September. Michelle's Scruffy Puppy (retired) is anxiously waiting for the special birthday person to open their card! Cathie hopes that this little boy gets to enjoy the party before he blows away. Hannah wishes all a Great Day! Thank you to each of our sponsors and to each of you who entered a challenge. 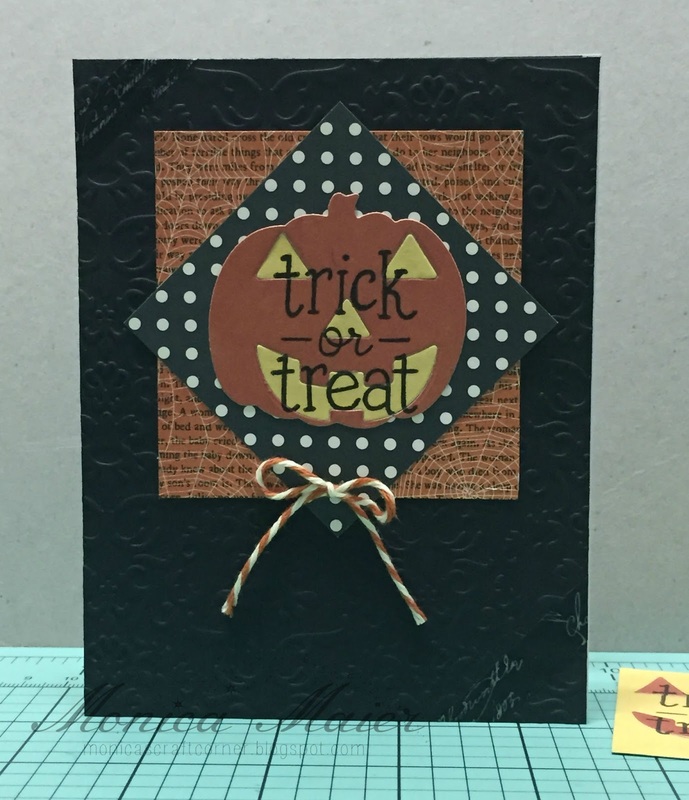 Come back tomorrow for a new challenge here at the Die Cut Divas. Dawn here with a sweet puppy to wish you the best. 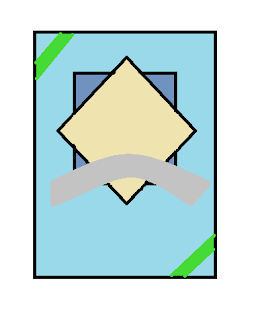 I used a circle for the centre and the diamond behind. 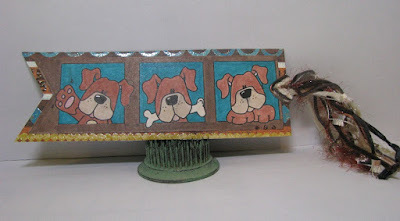 Used Spellbinder dies, a Simon Says Stamp die and stamp set for my banner and in the corners, a La-La Land die. Just a few more days to enter our challenge. See you there! Marsha is a procrastinator. She puts off making Christmas cards until the last minute. But this cute Bugaboo image, Christmas Carolers, might even get her in the Christmas mood. Some great sponsors for our blog. Be sure to visit time and time again. 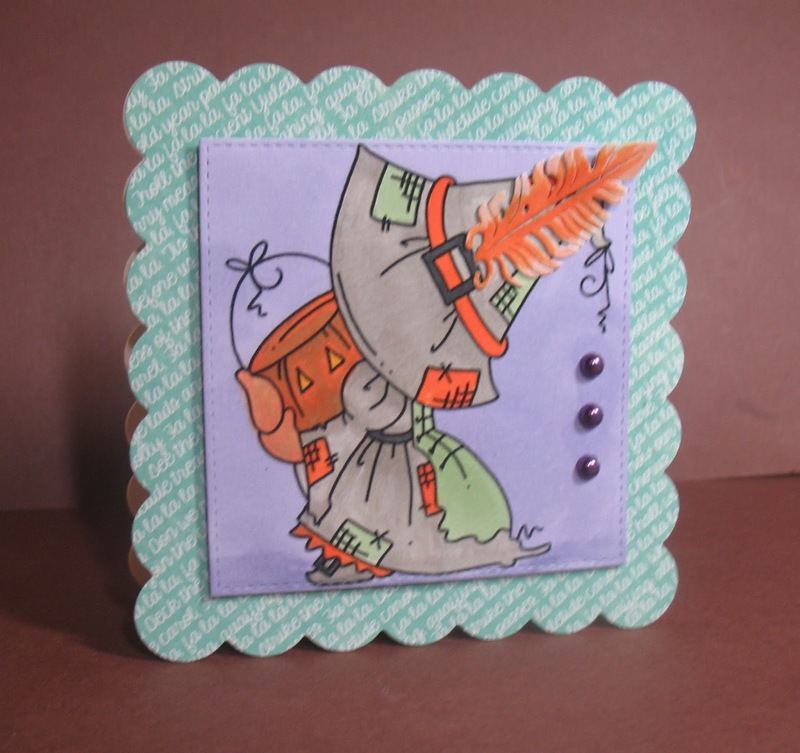 I fell in love with Bugaboo's Sun Bonnet collection of images and I found one I hadn't used before, so here she is, ready for trick or treating. The feather was a gift and I just had to use it, a wild feather after my Copics got hold if it. The tips of the feather are greenish at the ends. I used a gray T Copic marker on the pumpkin container. 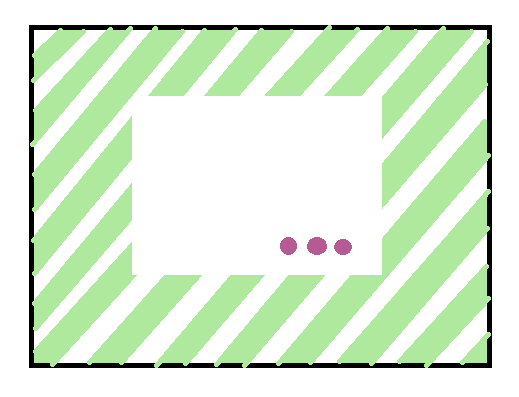 Patterned paper solved my diagonal background and I somehow made purple and green and orange coordinate. But HEY, check the color wheel. Check out the wheel below and you can see a simple wheel showing triads. Red, Yellow and Blue represent a triad. So even though I simply chose purple as a color to surround my witch, it actually had some color theory behind it, painters' color theory. Hi, Beckie here with my second post for this sketch challenge. 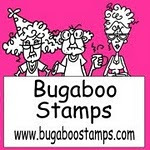 Our sponsors are One Happy Cut and Bugaboo digital stamps. Today I decided to represent One Happy Cut. 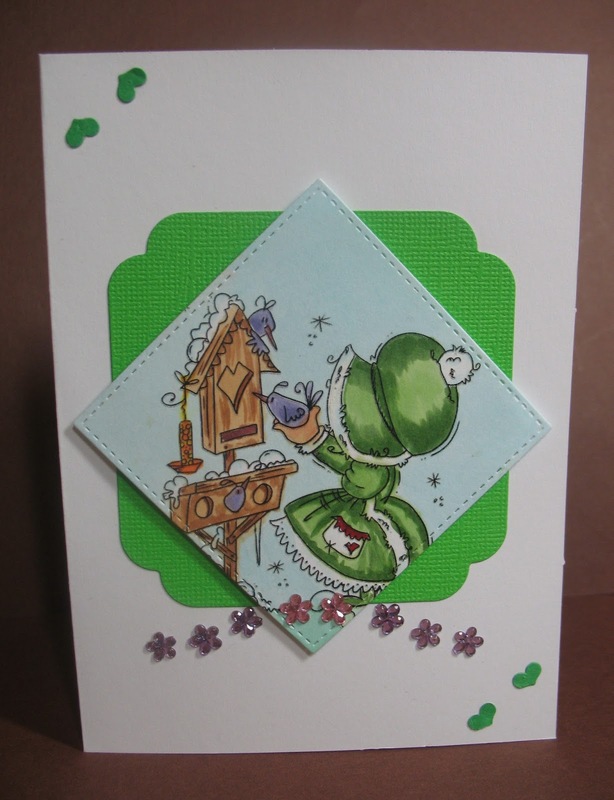 Our other sponsor is Bugaboo and you see can see my first card here that show cased both sponsors. 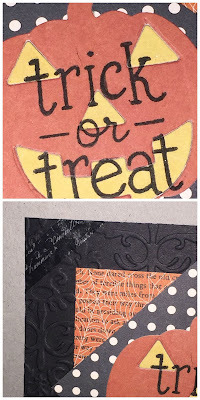 I started my card by die cutting the jack-o-lantern face twice, then inlaid the yellow bits into the orange pumpkin. 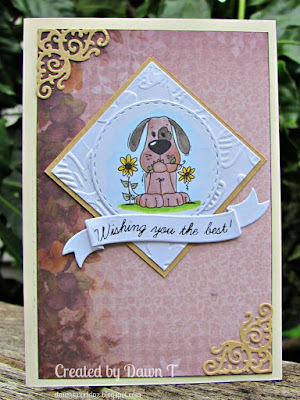 Stamped the sentiment and added some clear wink of stella to the yellow pieces. 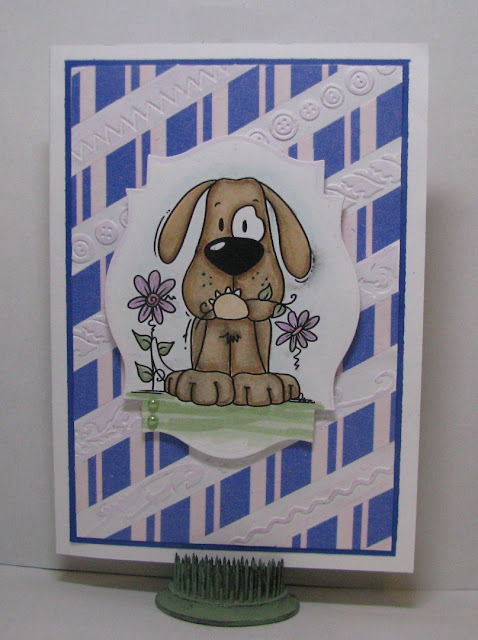 I adhered my layers onto the embossed base. 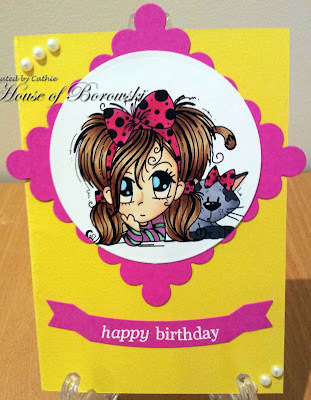 To finish the card I added some washi to the opposite corners and added a bow to follow the sketch. The image is Flower Puppy from Bugaboo stamps and colored with Copics. 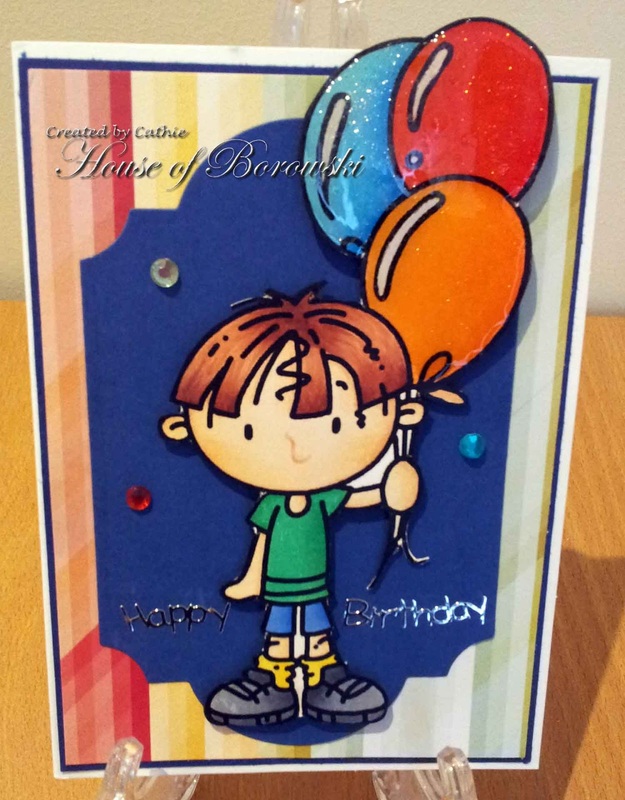 The image is cut out using Spellbinders Labels Eighteen. 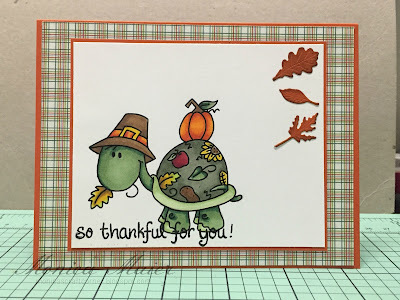 For more information on the supplies I used, come join me at Just A Nutter Stamper! and the vine is MFT. 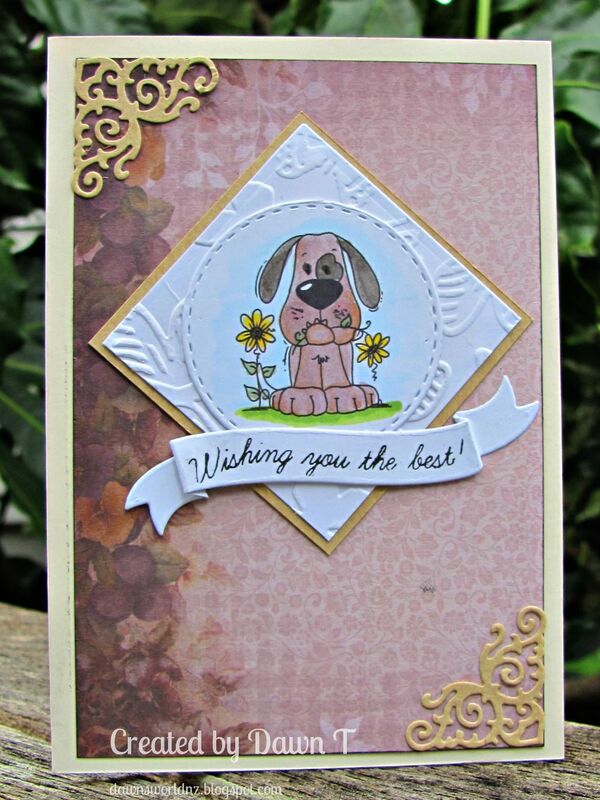 The little flowers are cut with a Cuttlebug die. 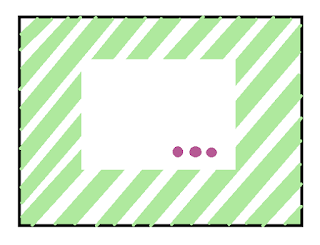 Hope you can play along with us using one of the sketches. 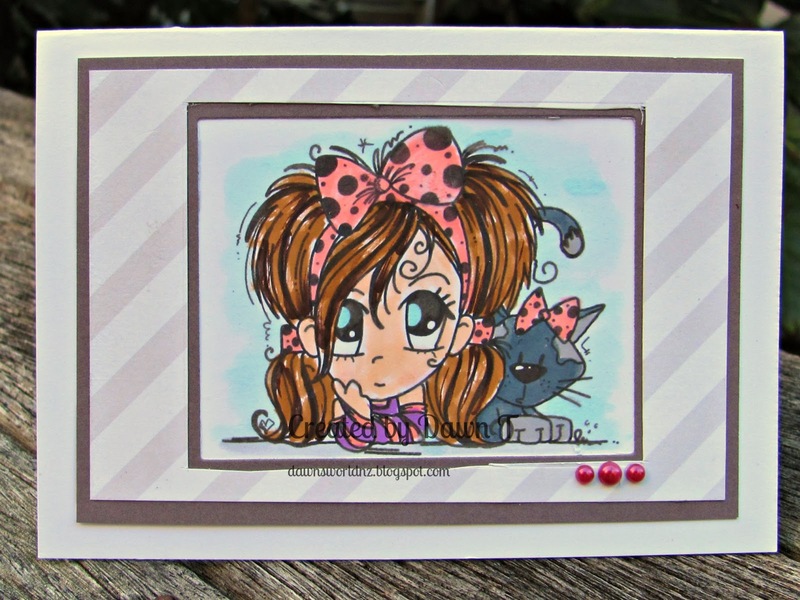 Hi everyone, Cathie here with another inspiration post using our fantastic sketches this month. 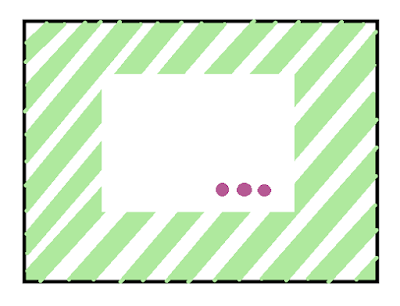 Simon Says Stamps Banner Die. 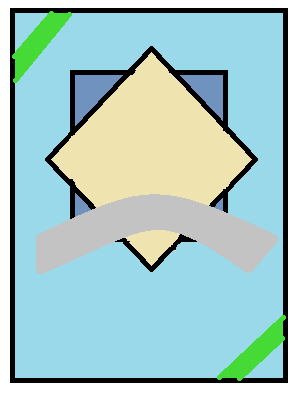 I chose the landscape design for my card. 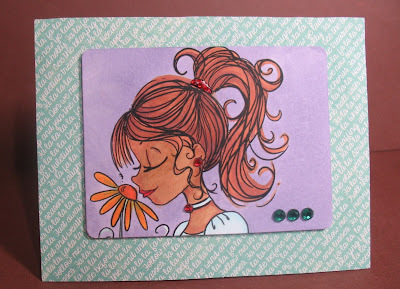 We would love to have you join us this month with our sketch challenge. 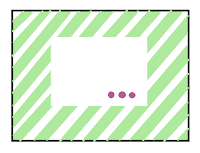 Just click on the button on the side bar to take you to the link up. I went out of my comfort zone with this design. I love this Bugaboo image and thought green was the Xmas color for this lass. 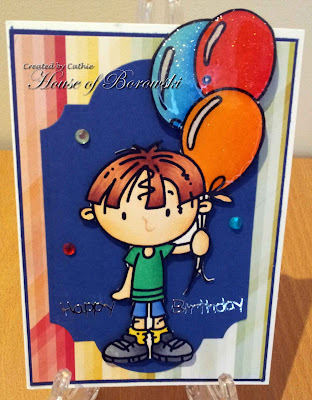 The Spellbinders die-cut is so unusual that it's always fun to design around. 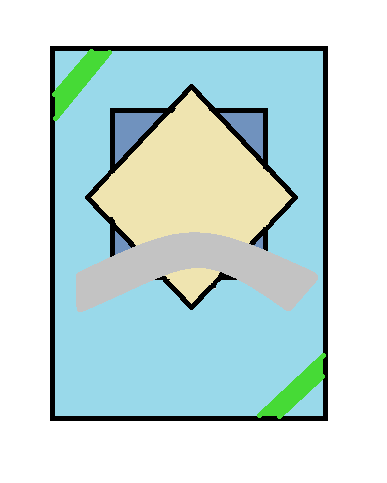 But this time, I didn't have to design. I used one of Hannah's sketches for the month. Be sure to join in the challenge - choose a sketch and go with it! Bugaboo stamps and One Happy Cut. There are two sketches to try I chose the one below for my card today and I am showcasing both sponsors. I colored my Bugaboo image with copics and cut it down to size. Adhered it to a black piece of cardstock. Before putting the cardstock panel onto my pattern paper I punched holes in it for the apple brads. 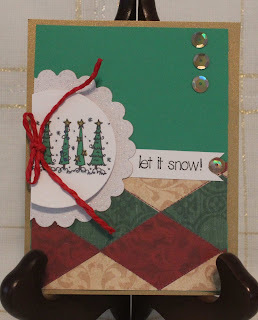 Once all the layers were glued to the base I die cut my sentiment and added it to the card. I'm hoping one of my three boys will enjoy working the word puzzle! I decided to make a Christmas card with a trio of poinsettia. I colored this image in Copics and realized that my home printer isn't compatible with my markers, so there are a few smudges, but it's a bookmark and won't be seen except by me! 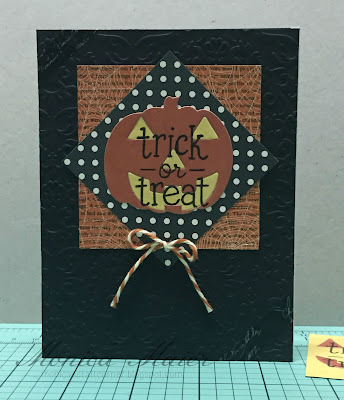 If you would like more information on the materials I used, please join me at Just A Nutter Paper Crafter! 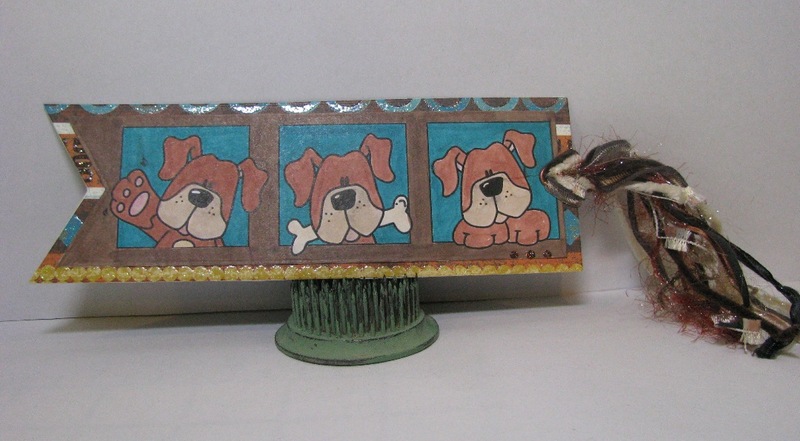 Hi Everyone, Cathie here with my first inspiration project for this month. 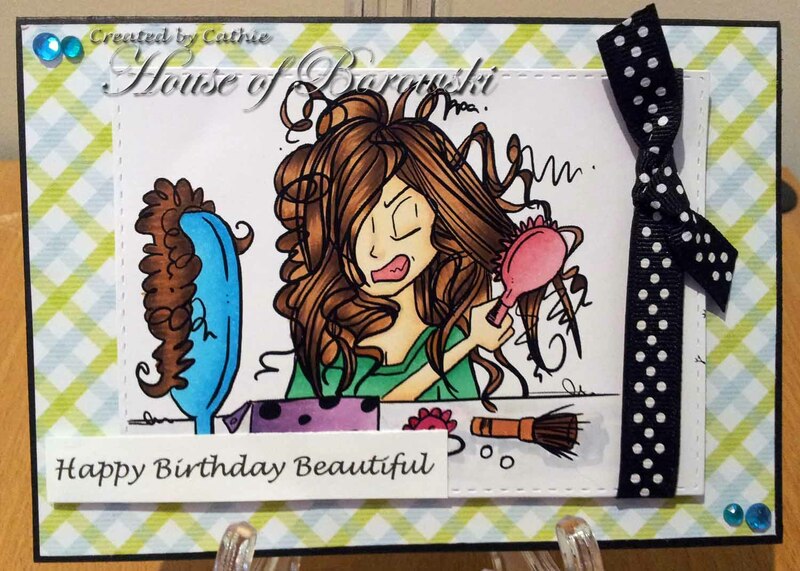 As you know it is Sketch month this month at Diecut Divas which I love. The winner will receive a $25 credit for the store. Winner, please email the Dcdivas@gmail.com to collect your prize. 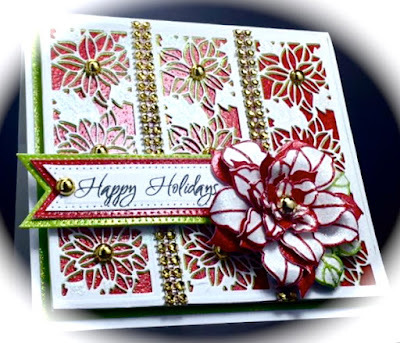 Cathie's pick is:Happy Holidays - I just love the effect of the background. 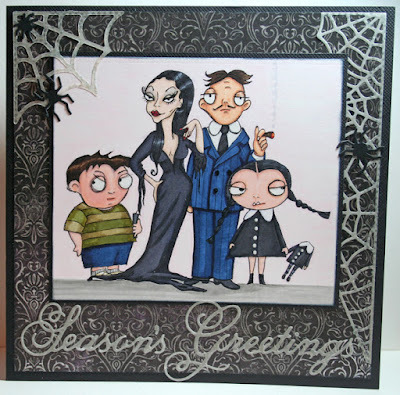 Monica's pick: Kat's card, I think her card is great and reminded me I need to watch the Addams Family. It's been too long! 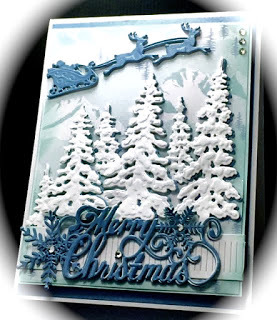 Michelle's Pick: America-What a lovely Christmas scene she created, with the frosty blues and snow covered trees! Congratulations to the winner and the Divas' picks. So much magic and fun. 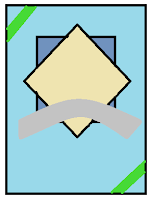 Do you need some card layout ideas for your cards? Join us this month for Our Sketch Challenge using 1 or both of the sketches below. If you have never followed a sketch, the rules are very simple, you don’t have to follow it exactly, you can even rotate or switch things up, but it should have some resemblance to the sketch’s given. So have fun using these ideas and we can’t wait to see what you create! 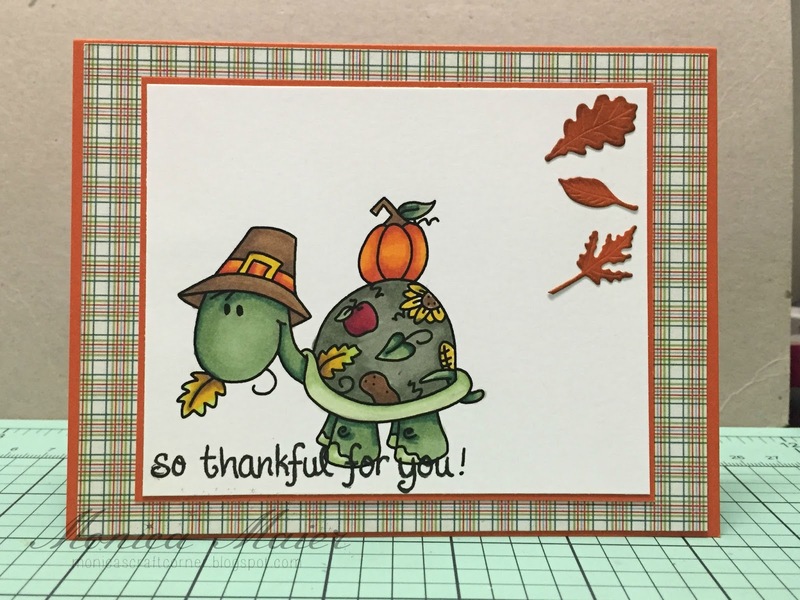 Also please remember only 4 entries per person per challenge, and use at least 1 diecut or embossing folder. This Month we have 2 wonderful Sponsors so there will be 2 winners! Here is some Inspiration from Our "Diva's "
For our first sample on one of the sketches by Hannah, Arlene decides to use a Bugaboo Stamp and a Die from One Happy Cut. This bride is such a feminine classy and classic image. Be sure to visit Arlene at A Bit of This and That. 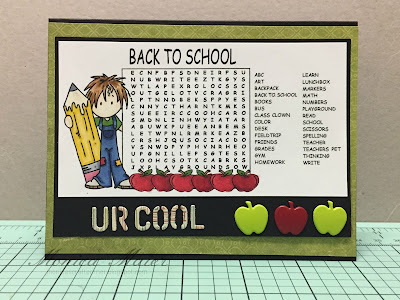 Marsha used the other sketch for her first card of the month, trying to get all those Back to School cards made in time. What a cute digital image by Bugaboo and more than just a rectangle cut using the Curvy Rectangles found at One Happy Cut. For more information, visit her blog Gramma's Room. Hannah added some glimmer and bling, using the masking technique to create her own of silver embossing, and sticklers. stardust stickles, copic markers, pearls.